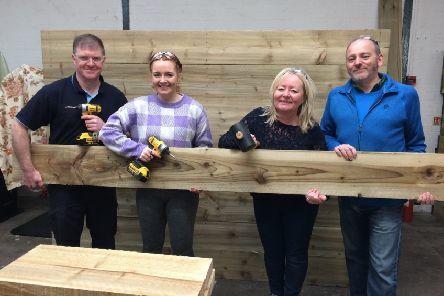 Spring is in the air for Forth Valley Sensory Centre which will welcome new planters when its kitchen garden opens later this month. 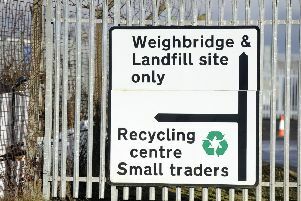 The local authority’s new household waste regime will start operating from Monday. 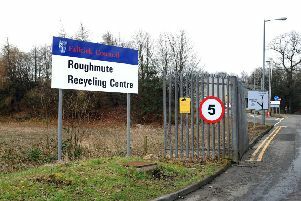 Budget cuts have forced Falkirk Council to close both its household waste recycling centres for two days during the week. 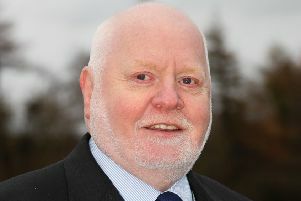 Braes councillors took their concerns about a new Traveller site to a Falkirk Council planning meeting on Tuesday. 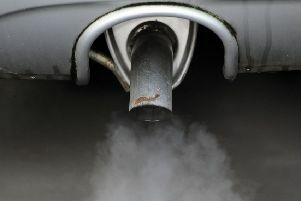 Falkirk district may be on the road to tackling the problem of vehicle pollution but new research shows the area still has some distance to go. 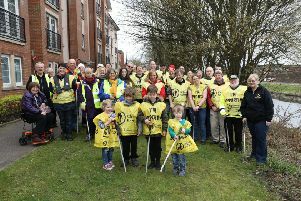 Volunteers are being sought to help spruce up a stretch of canalside. 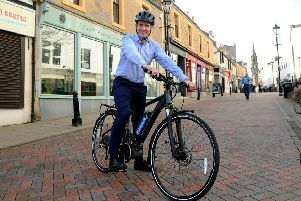 Falkirk Active Travel Hub has helped more than 4000 people get on their bikes since it opened at 203 High Street, Falkirk, just over a year ago. 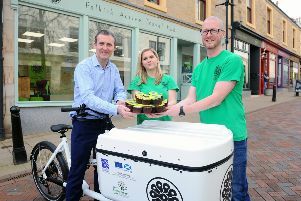 Falkirk West MSP Michael Matheson helped to celebrate Falkirk Active Travel Hub’s 1st birthday. 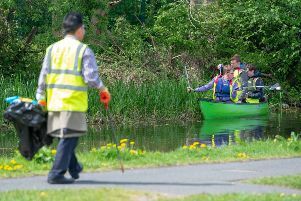 Visitors are currently being offered behind the scenes tours at the Falkirk Wheel but 19 years ago it was a different story. 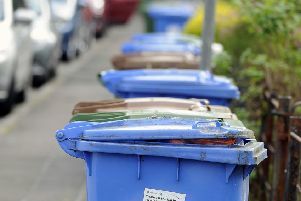 Householders are helping Falkirk Council reduce the amount of refuse going to landfill – but more needs to be done to meet targets. 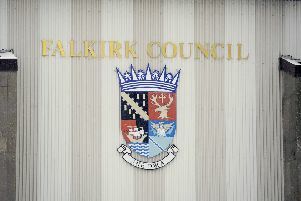 Falkirk Council agreed on its revenue budget for 2019/20 this week. 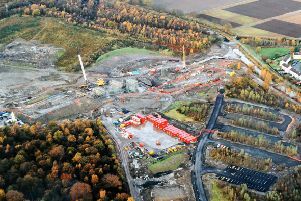 Grangemouth residents are being asked to note that there will be controlled elevated flaring from today (Monday, February 25) at the Ineos plant. 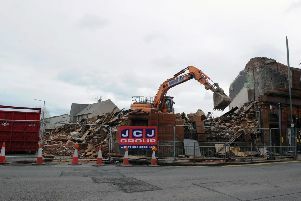 The final stones in an iconic Bainsford building are finally being cleared. 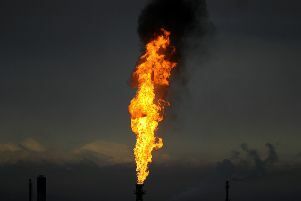 If you’ve been thinking it’s time to get back in the saddle, you might be interested in a special birthday party that’s happening on Friday. 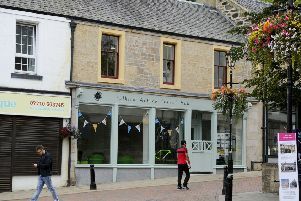 Falkirk district firms are being encouraged to take part in a Pass it On initiative designed to give unwanted items to those who will use them. 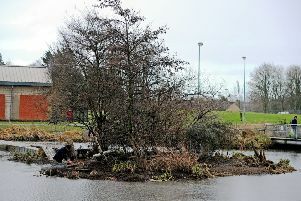 Restoration work has begun at Crownest Park in Stenhousemuir to encourage swans to return to an eroded island the birds once nested on. 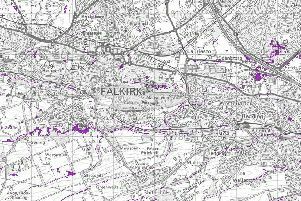 Here are the 13 areas of Falkirk which have been identified as most at risk of surface water flooding. 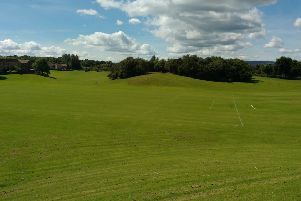 Central Scotland Green Network Trust (CSGN) has been awarded a £58,000 National Lottery cash boost to revitalise a Camelon park.